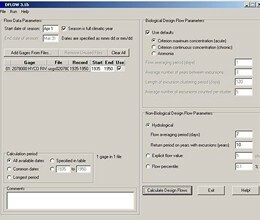 DFLOW 3.1 is a Windows-based tool developed to estimate user selected design stream flows for low flow analysis and water quality standards. This latest version can be readily used by regulators in state and EPA regional offices, modelers, or anyone else interested in calculating design flow statistics. 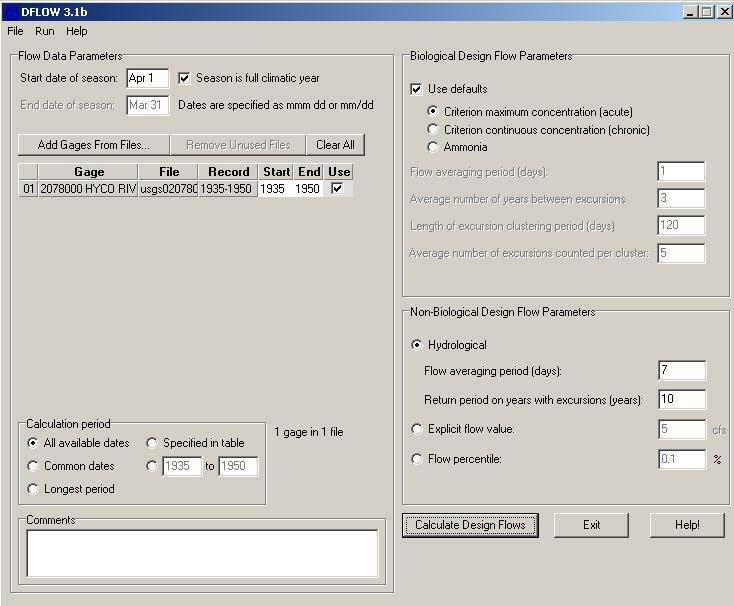 DFLOW inputs daily stream flow records (such as those records from the systematic data collection program maintained by the USGS) and calculates user-specified biologically-based design flows, hydrologically-based design flows, harmonic, and percentile flows. DFLOW can simultaneously determine and compare various design flow statistics for numerous water bodies. * DFLOW download link provides freeware version of the software. Fachwerk3D is the spatial version of the program Fachwerk. It intends to simplify the application of discontinuous stress fields and strut-and-tie models. No one has rated DFLOW yet. Be the first to rate this product.